Howdy Friends! Beautiful Warm day here in South Central Texas! So, I am a bit 'freaked out' that this week is the beginning of August--- Where oh where has this summer gone? Seriously, my 'to do' list hasn't even gotten started! We are 4 months away from our Big event that we work toward all year- yes- 4 months! 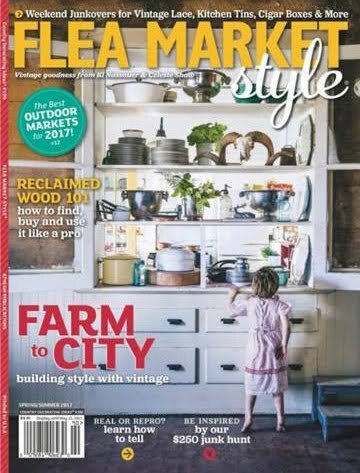 I am full of excitement over our list of vendors that are filling the barn for our 7th Annual Barn Sale. I know each year you hear me say that this is going to be the 'best yet' but I truly mean it- each and every time! The vendors Really put time and effort into their GoOdS and their displays are Amazin...... Which means if you have not yet marked your calendar for Nov 7-8 at JB Wells Park in Gonzales, Texas it's high time you do it! I figure it's only fitting to start sharing with each of you what and who we have up our sleeves... we will start giving Vendor peeks here on the blog and I have been SO GIDDY to start sharing with y'all!!!!! You might remember a few weeks ago I took a trip up to Round Top to see some old friends and visit with a new one that just might be a new BFF (although she doesn't know it yet)! 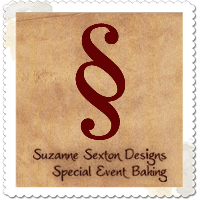 A super talented vendor from last year whom I will mention in just a bit shared with a fellow friend that if she wanted to do any 'weekend' show that the Barn Sale in Gonzales was the place to be! That made me H-A-P-P-Y, just to think of the time put into our show and how many of you truly appreciate the venue and what it has come to be! Thank Y'all for making it what it is!!!! Yes- you read that Right!!! 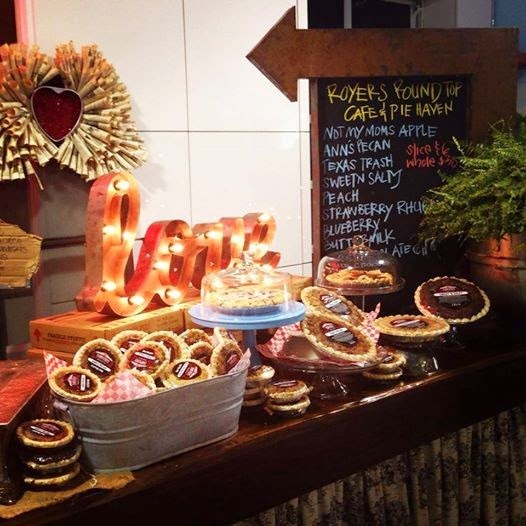 Royer's will be in the BARN!!!! Pie Love- Yes I do!!!!! 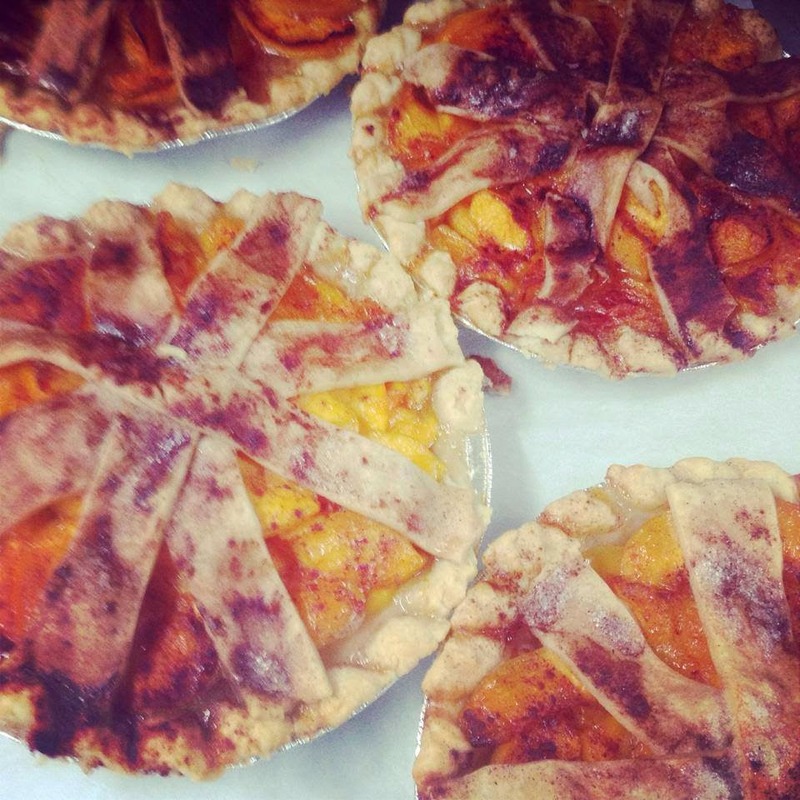 Get'em by the slice----- Oh yes Please!!!! I will take a sampler platter! 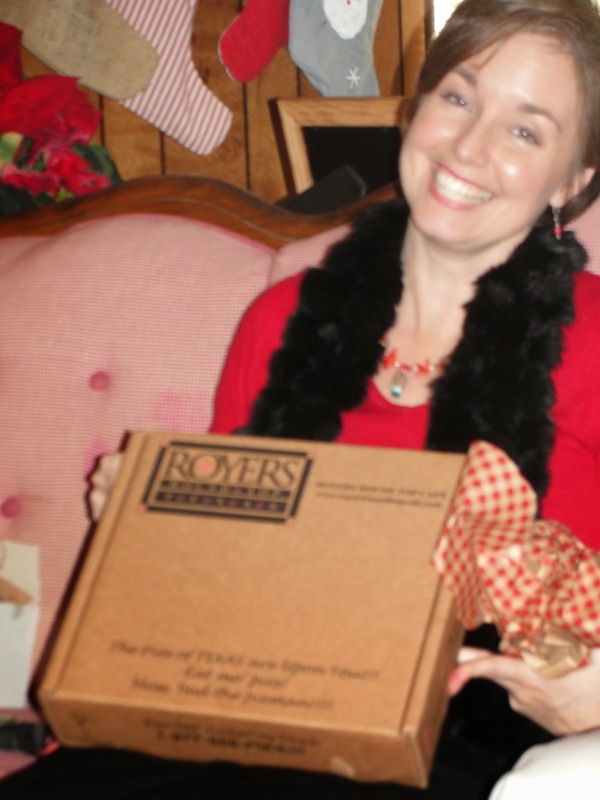 See how Delighted Tracy was with her gingham wrapped pie box - yes it had a ROYERS pie in it- Christmas a few years ago.... I slacked and did not have the Amy's ice cream to go with it, but she still loved me! And boy oh boy did she say she loved me when I told her Royer's was going to be in the barn!!! I'm pretty certain I will know where to find her at any point. 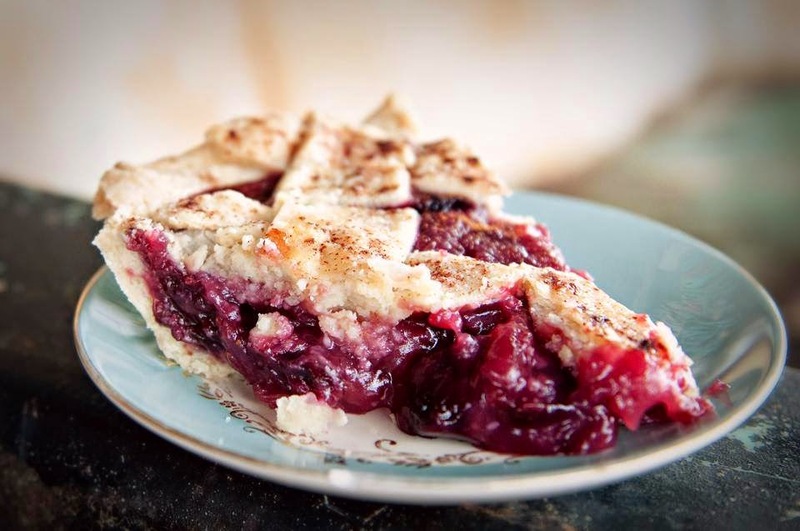 I am excited since Royer's will be close enough for Ms. Tara to sling a slice of pie my way! And here we go with the next one- My oh My.... This booth was B-U-S-Y last November! 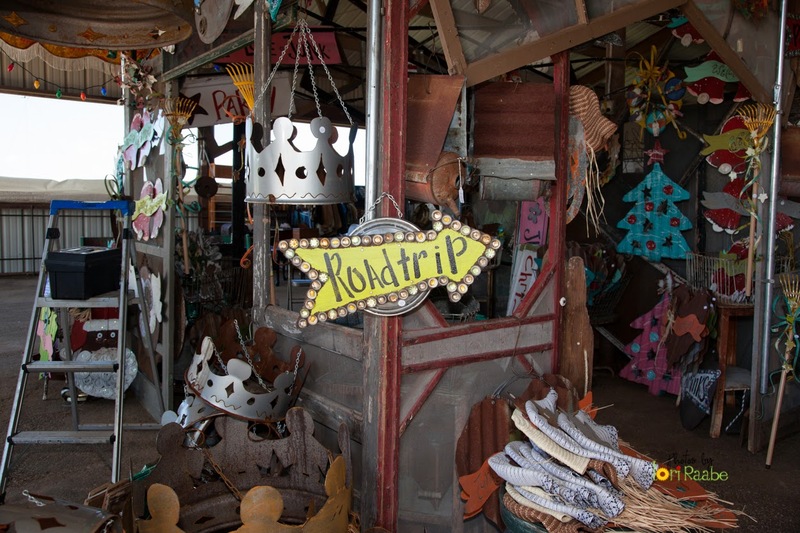 You may have heard of a little booth called TeXas TrASh & TreAsuRerS. Linda and Richard are absolutely delightful to work with! 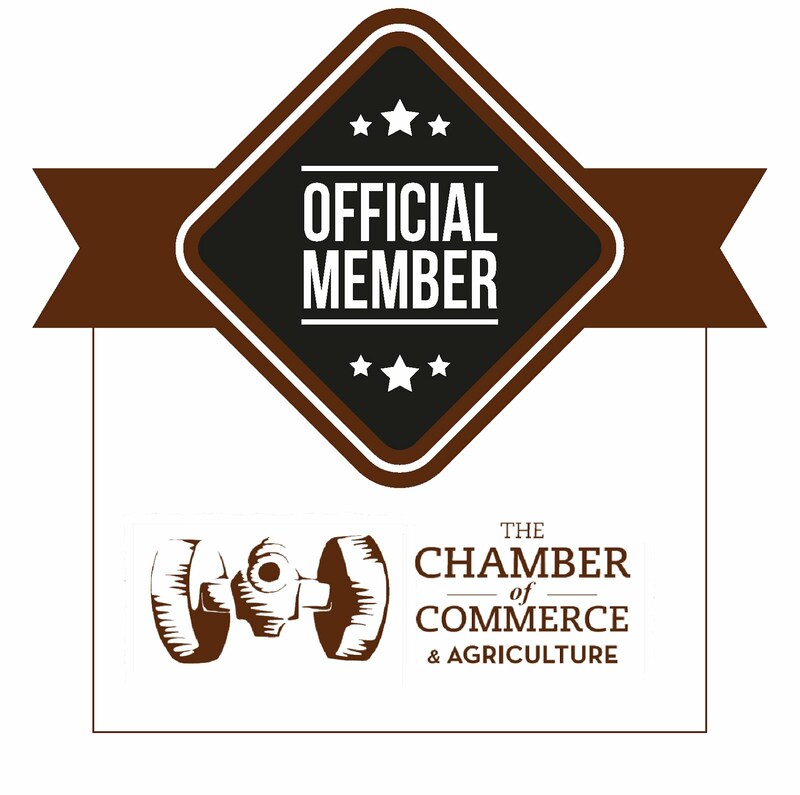 They have been in the 'Rust, Dust and Unnecessary Stuff' business for over 20 years! They are so Creative- Talented and Energetic! Linda has done shows for so long and has been a mainstay in Warrenton for as long as I know! 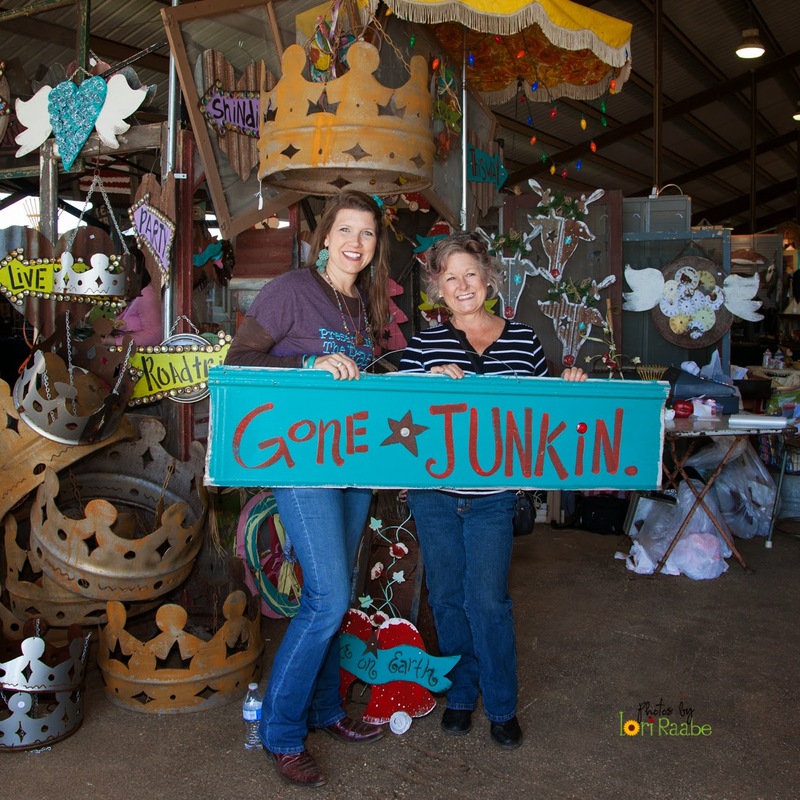 She was curious of 'our little show' in Gonzales and wanted to try it out- By day two she gifted this sign just for me! Boy did she figure out me and my colors out quick! 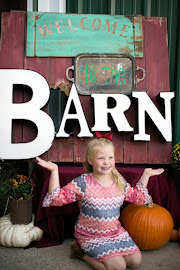 Her and I have some future plans simmering... Needless to say- they LOVED the Barn Sale! She was all smiles the whole weekend and was ready to come back! 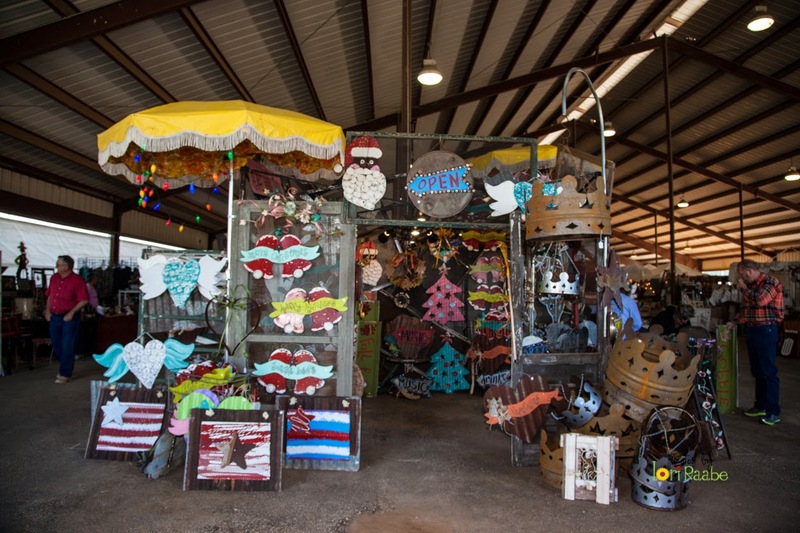 In case you haven't figured it out- TTT Texas Trash & Treasures was the reason that Royer's is excited about coming to the Barn! Thanks Linda for your kind words, your enthusiasm, your passion for what you do, and our friendship! I look forward to your and Richard's smile in the barn again this year! Find them in the same locale as last year- Stocked and ready for all of YOU! 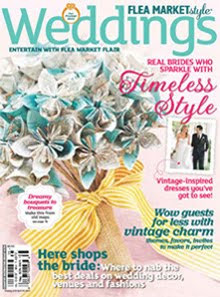 You can keep up with them on FB as well.....Tell em Rusted Gingham sent you! I hope this first sampling of vendors is enough to get you as GIDDY as I am!!!! See you Nov 7-8 in Gonzales, Texas at JB Wells park! Friday hours are 4-8 and Saturday is 9-4. Free Parking $3 at door.